These things are not problems now. Focus on your personal economy. Forget about finding the best investment. 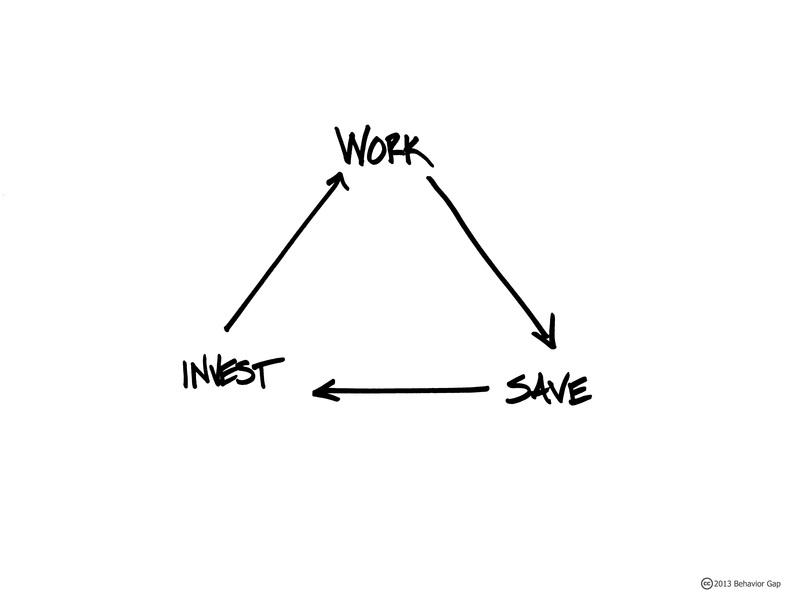 Making wise decisions about how you invest your money is important, but it doesn’t have nearly the impact of working hard and saving more. I’ve found that it helps to think of earning money as my job and investing as a tool to protect the money I’ve earned.